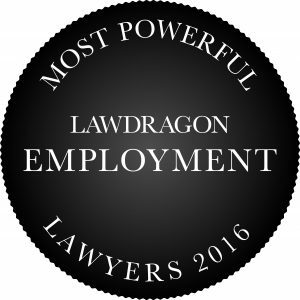 Lawdragon’s Guide to The Most Powerful Employment Lawyers also features the 20 top practitioners in the area of Traditional Labor & Employment Law, presented below. Click here to return to the Top 100, or view the Top 20 in Employee Benefits, the Top 20 in Immigration, the 40 Up and Comers in Employment Law, or the Hall of Fame list. Steven M. Gutierrez Holland & Hart Greenwood Village, Colo.
Neal D. Mollen Paul Hastings Washington, D.C.